Home / Products / Horn Buttons / GT3 Horn Buttons / 11-0500 GT3 Horn Button Riser, Polished 1/2"
11-0500 GT3 Horn Button Riser, Polished 1/2"
GT3 Horn Button Riser, Polished 1/2"
Designed to raise all GT3 horn buttons 1/2″ to allow for additional clearance (if necessary) or can be used to raise horn button if desired. Works great on 60s Ford Mustangs that has the unused portion of shaft. You dont have to cut that part of the shaft off to put a GT3 Wheel on. The riser gives you the proper clearance needed. 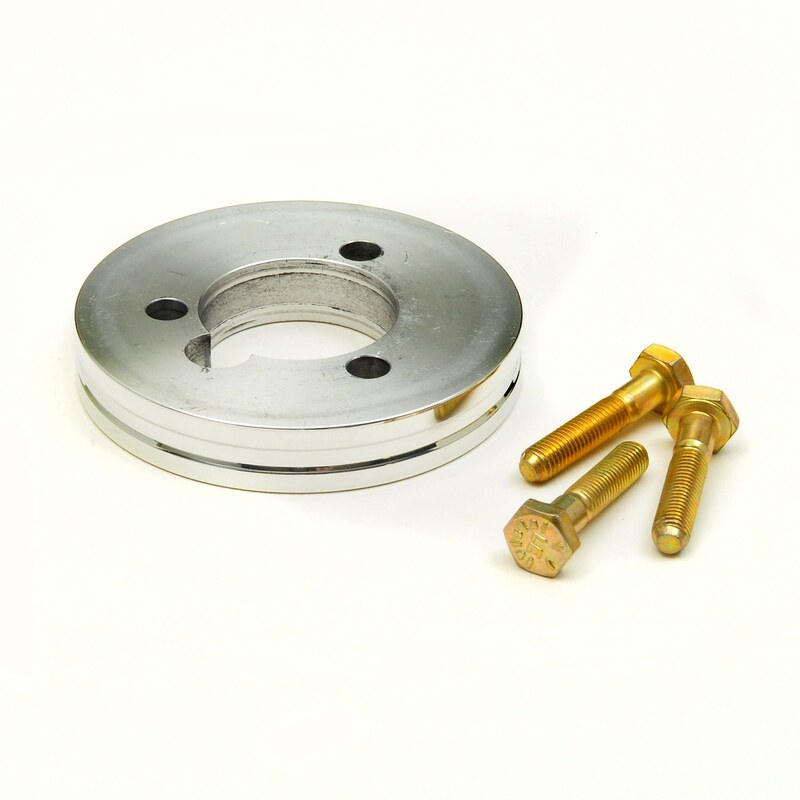 Machined from 6061 Aluminum and designed for GT3 bolt pattern steering wheels. 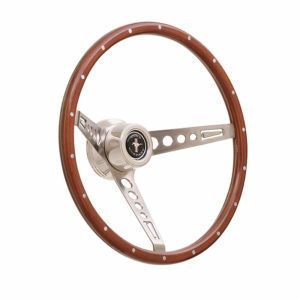 Click the images below to see our selection of GT3 Wheels and GT3 Horn Buttons. To find the correct installation hub, click on the GT3 Application Guide. Use with any GT3 Horn Buttons. This is NOT an Operable Horn Button and is Only a Riser.